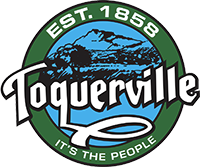 The annual Miss Toquerville Princess Pageant is planned for April 27th at 7:00 p.m. The event will be held at the LaVerkin Little White Church (111 South Main Street, LaVerkin, UT 84774). Click HERE to view the event poster.